We love our seed crackers! Great for lunch on the run, we add slices of brie, salami, feta smash, dip into French onion dip or just add good old cheddar. They’re a life saver! We make them in batches and they keep for months stored in an air tight container.. if you need to re crisp just put them back into a low oven. For us, they are an LCHF essential. 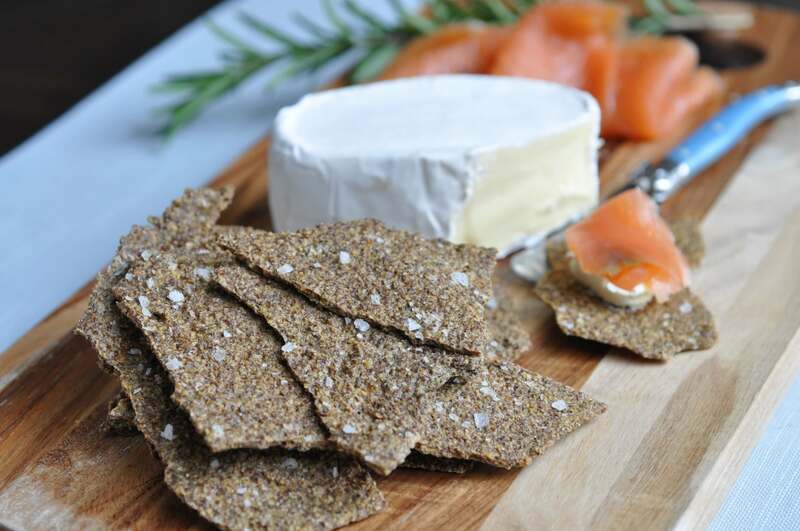 We have a few different variety of seed crackers recipes! 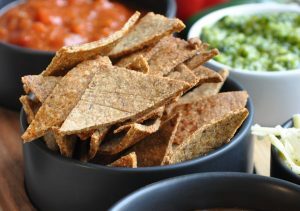 and the beautiful paremsan and linseed crackers from the Getting Started cookbook. We even have a Nacho chip replacement!! They’re our Nocho’s & they are awesome!